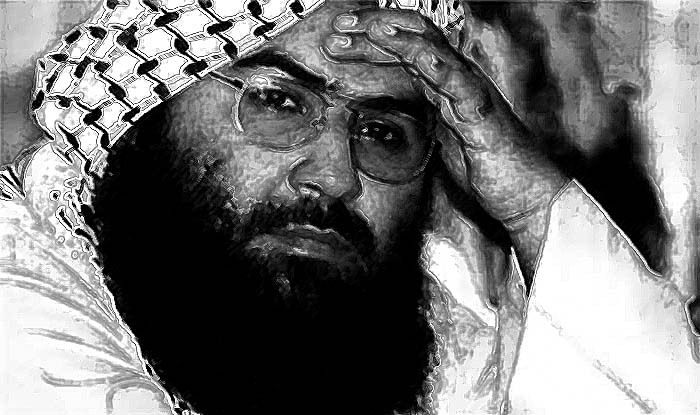 (TibetanReview.net, Nov03, 2017) – China has on Nov 2 again blocked a bid at the UN to declare Pakistan-based JeM chief and Pathankot terror attack mastermind Masood Azhar as a global terrorist, claiming “there is no consensus”. The move to secure the UN Security Council declaration this time was made by the US, France and the UK. The JeM itself, founded by Azhar, is already a UN-listed terror outfits. Earlier, in August, China had secured a three-month extension of its technical hold on the US, France and UK-backed proposal to list Azhar as a global terrorist by the UN after having blocked the move in February this year at the United Nations. This technical hold would have lapsed on Nov 2, had China not acted to help its all-weather friend Pakistan, home to its massive investment projects under its Belt and Road Initiative. This is the second successive year China has blocked the resolution at the 1267 Committee of the UN Security Council. It did the same last year to defeat the UN process. China had previously asked India to discuss the issue directly with Pakistan in order to reach an understanding on Azhar’s listing. During the 1267 Committee meeting in March last year, China was the only member in the 15-nation UN Security Council to put a hold on India’s application. All the other 14 members supported India’s bid to place Azhar on the 1267 sanctions list that would subject him to an assets freeze and travel ban.